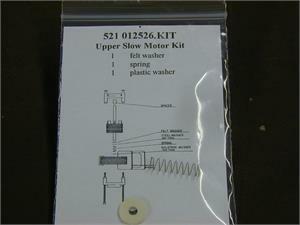 This kit includes the Internal components that normally wear out over time. 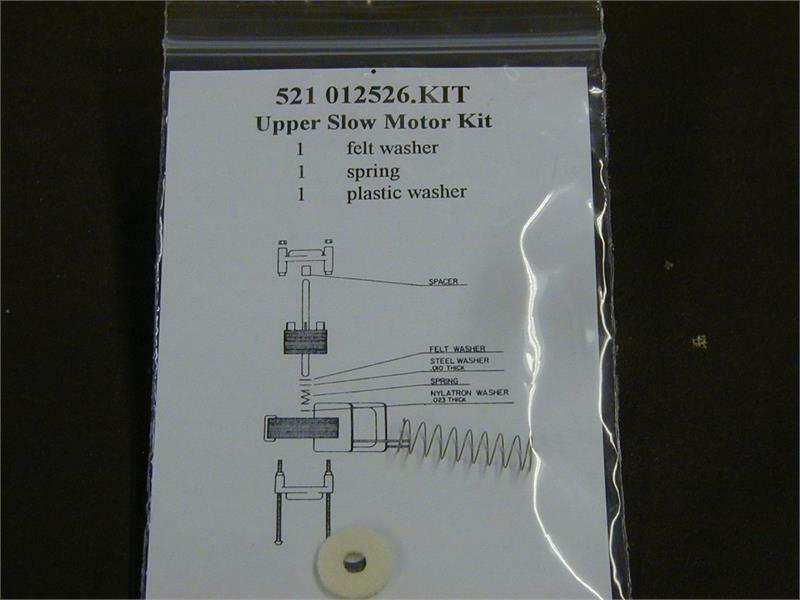 There is a spring, a felt washer, and the plastic washer. You should also get some fresh Hammond oil for your motor.